Kugelfisch is german for puffer fish. The word Kugelfisch literally means ball-fish. The puffer fish stores a potent neurotoxin in its organs, but not in its flesh – if it is not prepared well, eating fugu can lead to death. The closer you get to the poison, the more delicate the flesh tastes – the best flesh is very difficult to get. 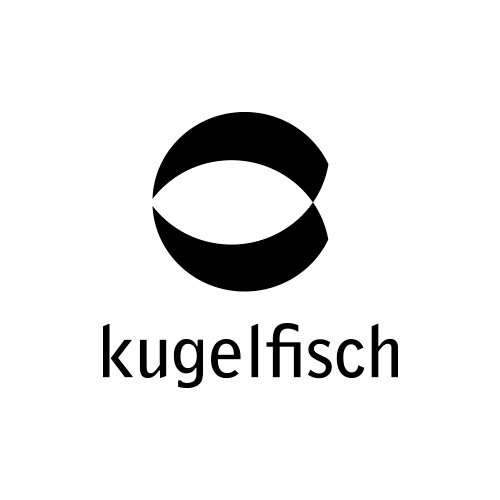 Kugelfisch is a Design Agency specialized on creating excellent ideas. 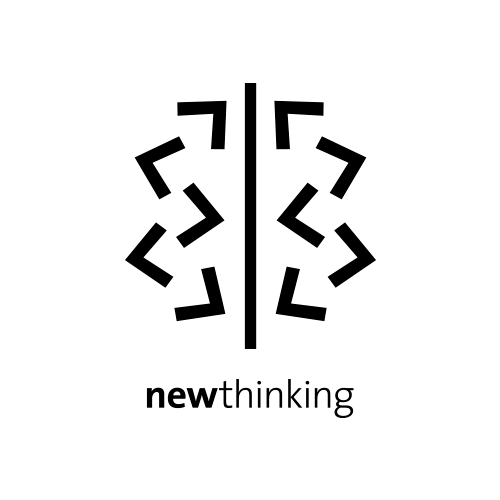 Newthinking is a company specialized in open source strategies and projects connecting people and digital technologies. 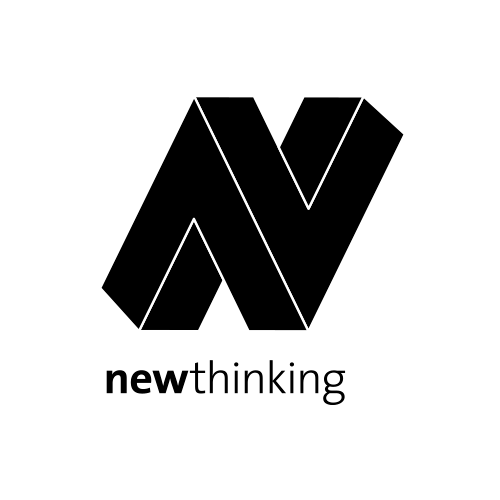 Besides creating and curating events a main goal is to bring people together, encourage networking and forward thinking into a collective new digital age. 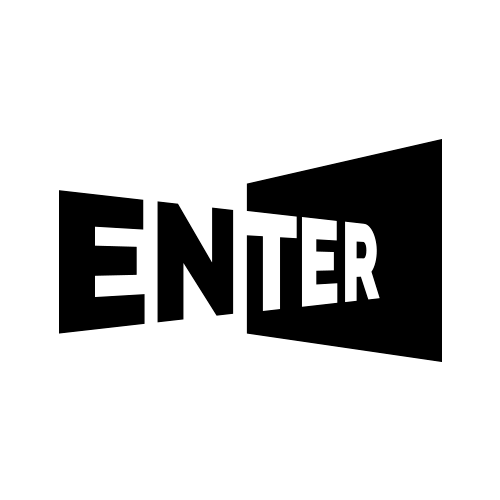 Enter creates virtual reality projects for school kids and students. It literally makes them enter a new virtual world and helps them explore new technologies for learning purposes. 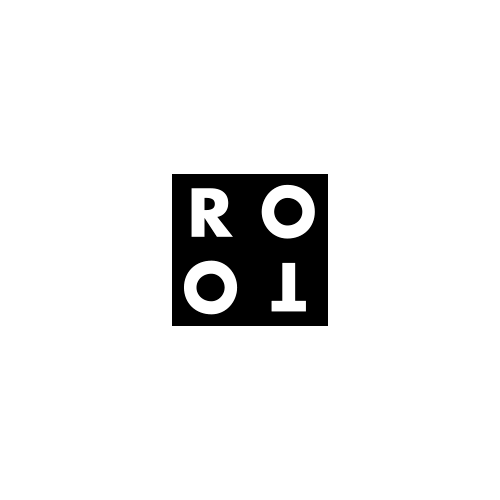 Rotor is a collective think tank which is dedicated to the principles of reduction and rotation. 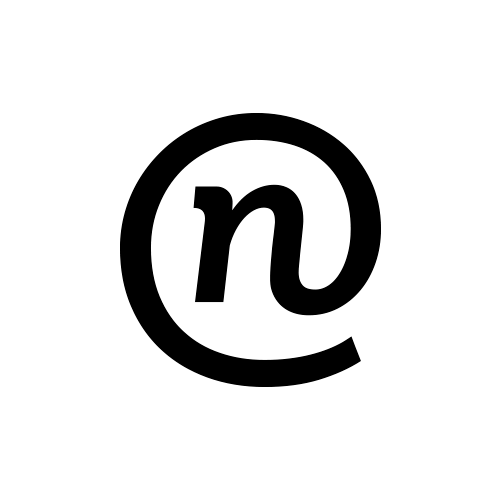 Get to the core of a problem, shift/rotate your perspective and take a second look. 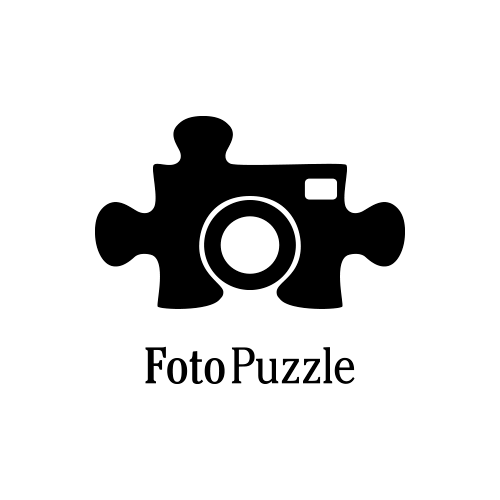 Ravensburger created a new digital product where customers could upload their own images and have them turned into a puzzle. 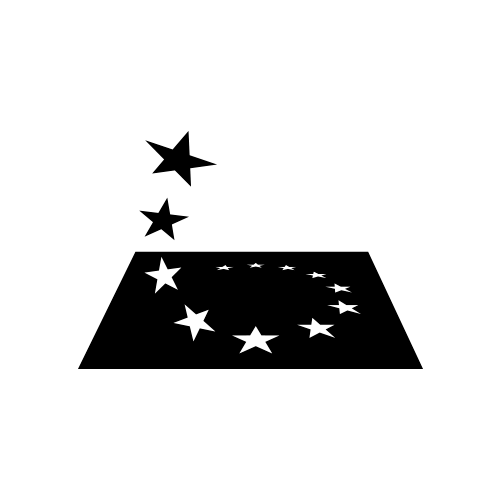 Esa was working on a new space program, an european equivalent to Nasas space shuttle. The program was called european crew transportation system. 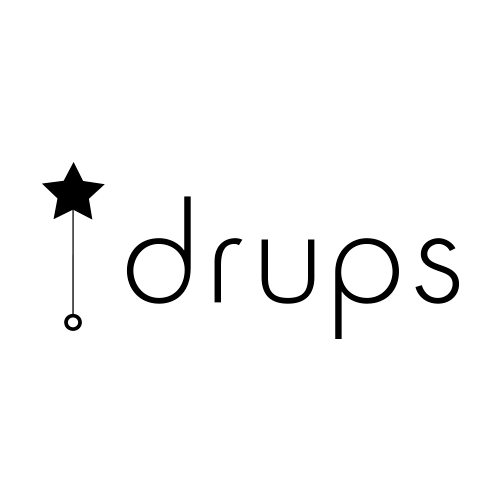 drups.de was supposed to become a website that simplifies donating and is fun at the same time. But how to show all this in a corporate design? By using a dandelion. Donating via drups.de is like blowing on a dandelion: it is as easy as pie, it gives pleasure and does good deeds. Every seed represents a donation which will be distributed to the chosen aid organisation. There it will flourish, become a dandelion and eventually, when the project is accomplished, transform into a blowball itself. Ready to share its seeds and start all over again.